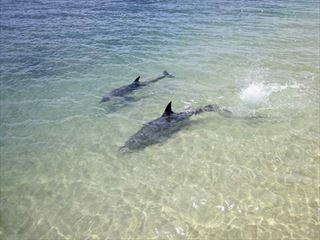 Why Visit Ningaloo Reef & Coral Coast? 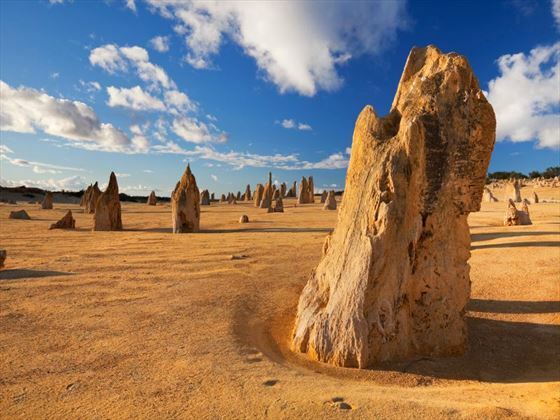 The Coral Coast is an extraordinary region of Western Australia. 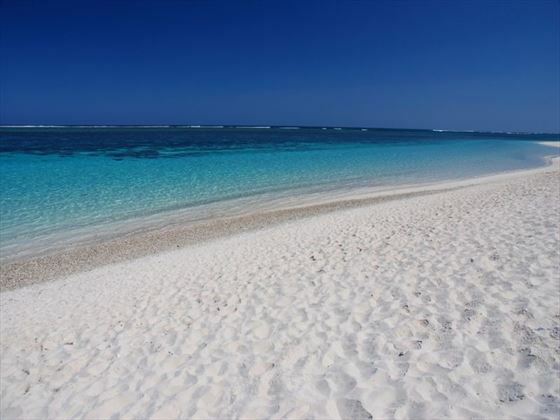 This area is a stunning collection of pristine beaches and cerulean waters – an inimitable beach location. 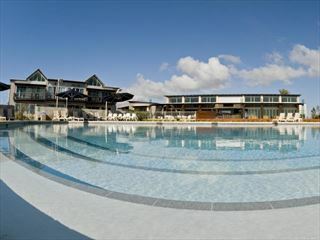 The Coral Coast begins at Shark Bay and stretches up to Exmouth and Coral Bay rest. 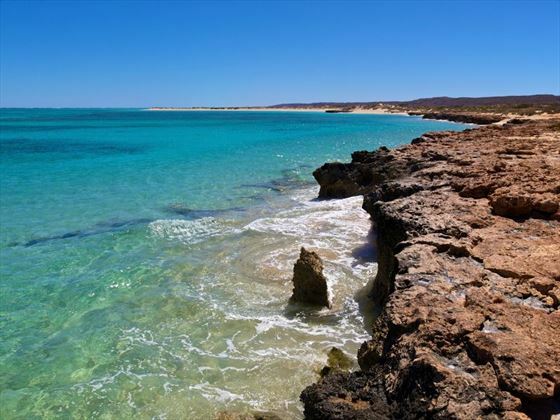 One of the most appealing areas is Ningaloo Reef, Western Australia’s answer to the Great Barrier Reef and equally as breath-taking. 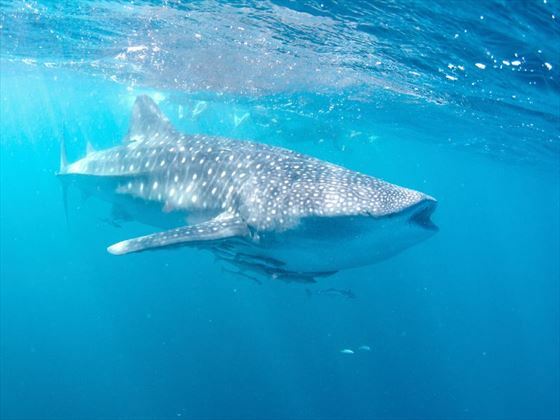 There are various things to do on the Coral Coast for visitors, one being the opportunity to swim with whale sharks – this unforgettable experience is rare and exhilarating. 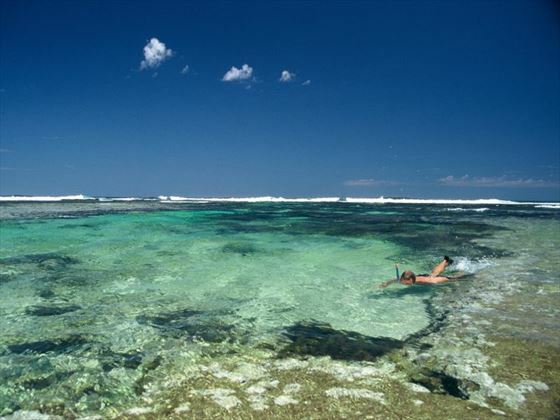 Of course, finding yourself on the coast opens up a wealth of aquatic activities, from snorkeling to diving and boat trips. 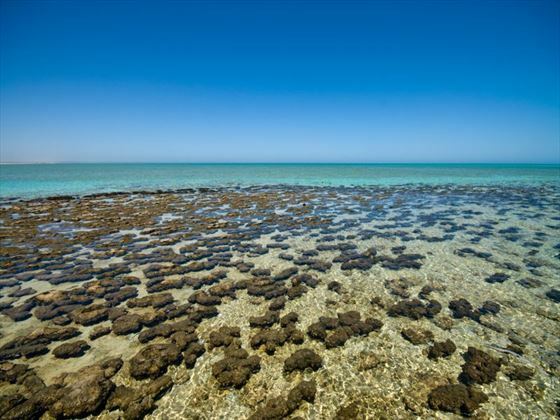 But the inner portion of the Coral Coast is just as fascinating. 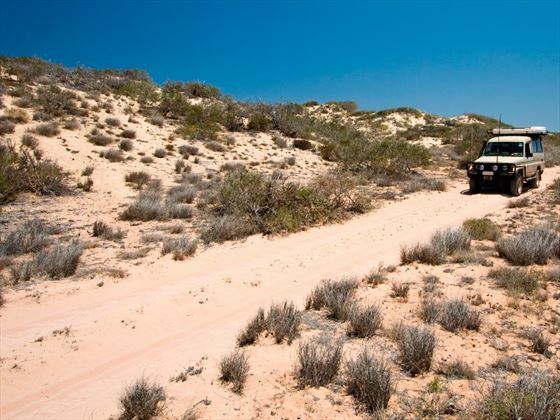 Take a four-wheel drive through Cape Range National Park, explore the unique landscape of the Pinnacles Desert or visit the quaint fishing towns of Exmouth. 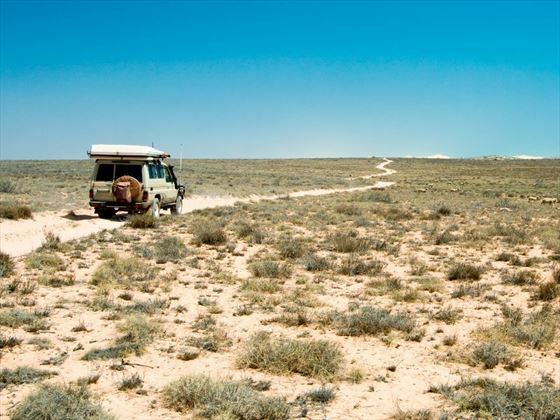 The beautiful beaches are just one of the natural wonders here; there are also striking gorges, ancient rivers and bushwalks.